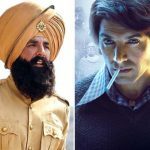 Due to the absence of any major Hindi release this Friday at the box office, already existing ones- superstar Akshay Kumar starrer period war drama Kesari & John Abraham starrer period spy thriller Romeo Akbar Walter aka RAW started the new week at a steady note. 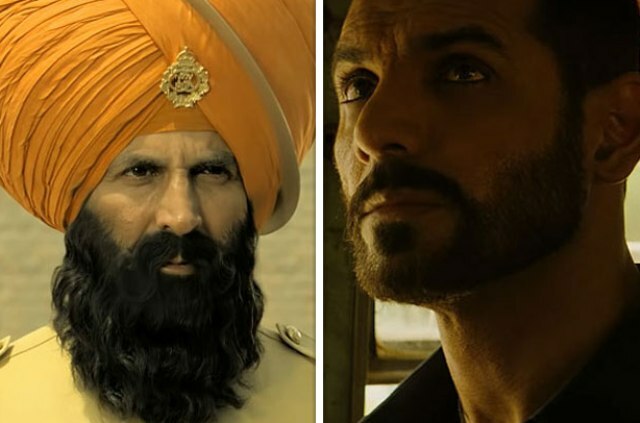 With a solid word of mouth, Anurag Singh’s directorial Kesari has passed the last three weeks at an overall strong note and did the business of 147.21 crores which included 105.86 crores in the extended first week, 29.66 crores in the second & 11.69 crores in the third week. Now it has entered in the fourth week with a maintained pace and has inched closer to the 150-crores mark. 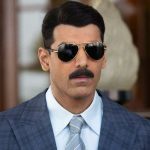 On 4th Friday, Zee Studios’ presentation managed to collect the amount of 0.70 crore and raised its 23 days total collection to 147.91 crores nett at the domestic box office. 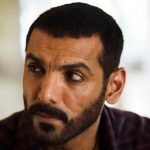 In parallel, Robbie Grewal’s directorial Romeo Akbar Walter was opened at a dull note but eventually managed to register a decent business of 32.05 crores in the first week which included 22.70 crores in the weekend and 9.35 crores on weekdays. Now Viacom18 Motion Pictures & Kyta Productions’ presentation has entered in its second week and managed to collect the amount of 1.25 crore on 2nd Friday. With this, its 8 days total collection has become 33.30 crores nett at the domestic box office.